To celebrate Arbor Day, the Westmont Environmental Improvement Commission (EIC) is coordinating its annual tree seedling giveaway. 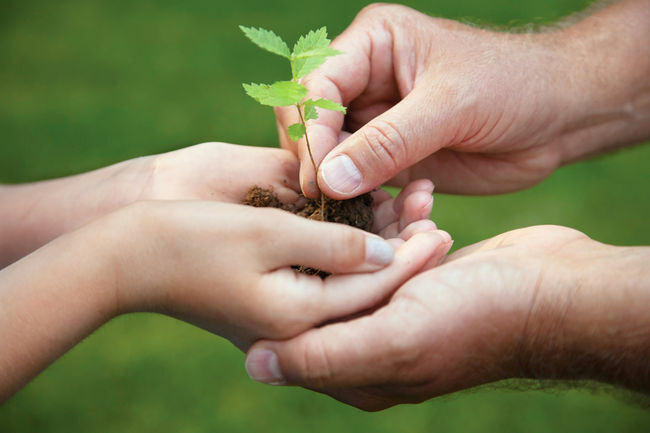 On Arbor Day, Friday, April 27, Village Forester Jon Yeater and EIC volunteers will be at the Westmont Library between 1 and 5 p.m. to hand out tree seedlings to Westmont residents. "The recent loss of so many trees in town has also resulted in the loss of their associated benefits community wide,” said Yeater, who is the Village Liaison to the EIC. “These lost benefits include regional cooling, filtering air and oxygen production, stormwater runoff reduction and filtering, increased property values and much more. The tree seedling giveaway promotes replanting with locally acclimated, long-lived, diverse trees species to increase the health and vitality of our urban forest in the future. Since the start of this program in 2012, the Village has given out almost 2000 tree seedlings!" Residents can sign-up online and choose the seedlings they would like to receive. Sign-up begins immediately and continues through Monday, April 23rd. All participants must be a resident of Westmont. Residents will be allowed to order up to two seedlings per Westmont address. To sign-up for seedlings, click here.